​Oven Insurance. Affordable oven breakdown cover when you need it. Don't wait for your oven to breakdown, cover it today and enjoy real peace of mind. Paying for oven repairs can be costly. Breakdown insurance with us means that during the period of cover we will adjust, repair or replace your appliance. 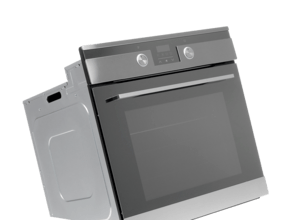 In the event that your oven can't be repaired, you will be provided with either a like-for-like replacement or a reimbursement to the market value. Protect your oven today.